“The goal in life is to be happy; the time to be happy is now, and the place to be happy is here!” as Club Med’s founder Gérard Blitz would say. It’s as true today as ever. The most beautiful places on the planet, a thousand cultures to discover, the pleasure of being outdoors, the emotion of taste and a sense of sharing: that’s the backdrop Club Med uses to create the most beautiful vacations possible. Each of Club Med’s villages is a unique setting nestled in the most amazing natural landscapes. 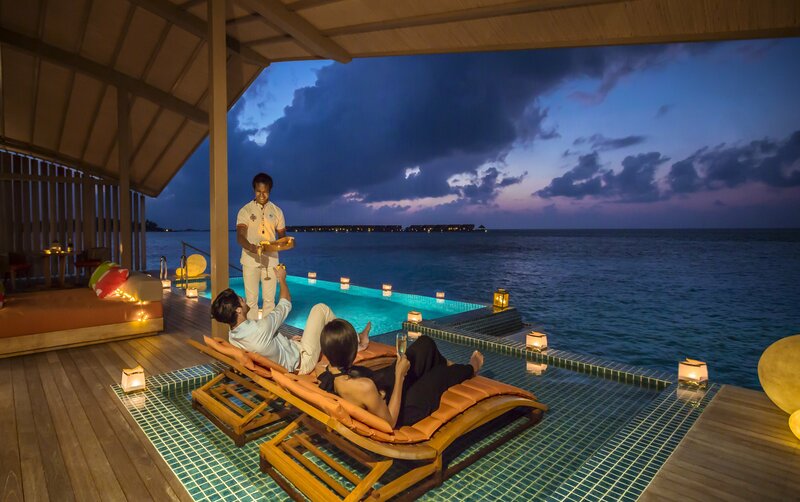 With more than 60 resorts worldwide, you are guaranteed to find your perfect holiday destination. To help you unwind and reconnect, Club Med introduced the all-inclusive holiday concept, a package that includes all the necessary ingredients for a dream vacation: transportation, transfers, accommodations, childcares and delicious meals but also a complete range of activities for you and the children. No stress. No constraints. Just the happiness of renewed spontaneity. Club Med has always been a pioneer in discovering new paradises on earth. 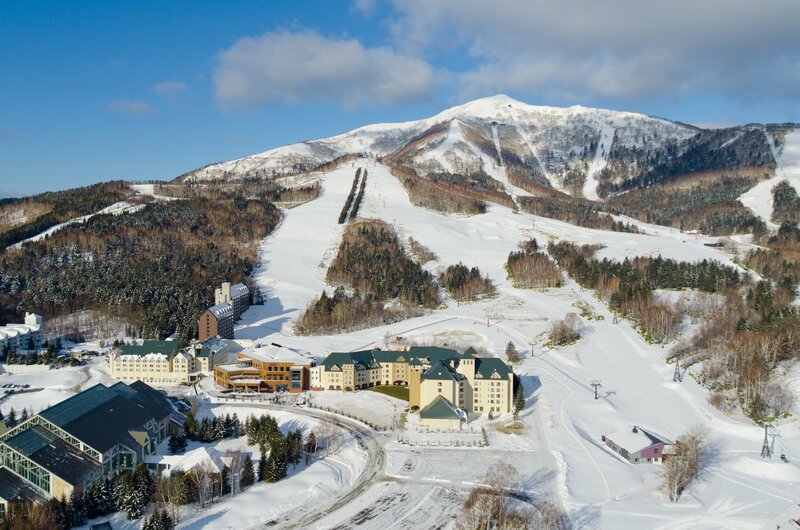 Last Winter, Club Med opened a new thrilling snow escape, the resort of Tomamu Hokkaido, where powdery perfect slopes are just waiting for discovery. Fresh seafood, premium Wagyu beef, and award-winning locally brewed spirits make this more than a destination to discover, but a culinary journey to enjoy. From skiing and snow trekking, to riding Japan’s largest indoor wave pool at nearby Hoshino Resort, guests seeking winter excitement to share with friends and family will find it at Club Med Tomamu Hokkaido all-inclusive resort. Guests looking for a sunny mountain escape will be delighted to learn that Tomamu Hokkaido is also open during Summer Time. Club Med Cefalu, a new resort in Sicily, Italy, will open in June 2018. Nestled atop rugged cliffs with a breathtaking view over Cefalù Bay, you’ll fall for the charm of this fabulous Resort – the combination of Baroque elegance and minimalist mineral design produces a rare combination of elegance, intimacy and authenticity. 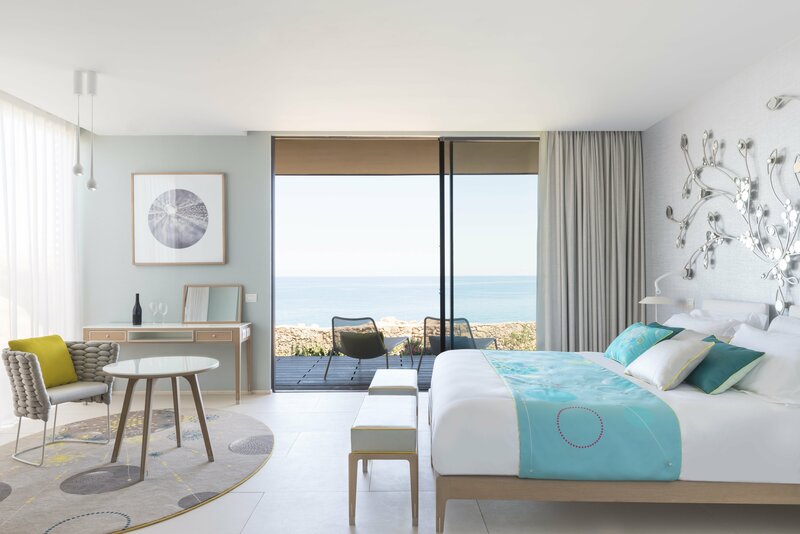 With many resorts opening and renovations worldwide in recent years, Club Med has spared no expense to ensure you the stay of your dreams and the feedback of the guests on TripAdvisor continues to confirm our every step. The experts also agree that there’s never been a better time to become part of the Club Med family. Nine of our Asian Resorts have been awarded with the TripAdvisor’s 2018 Traveller’s Choice Award. You are happy, you feel good, you have even found your inner Zen… Welcome to Club Med’s enchanted world!